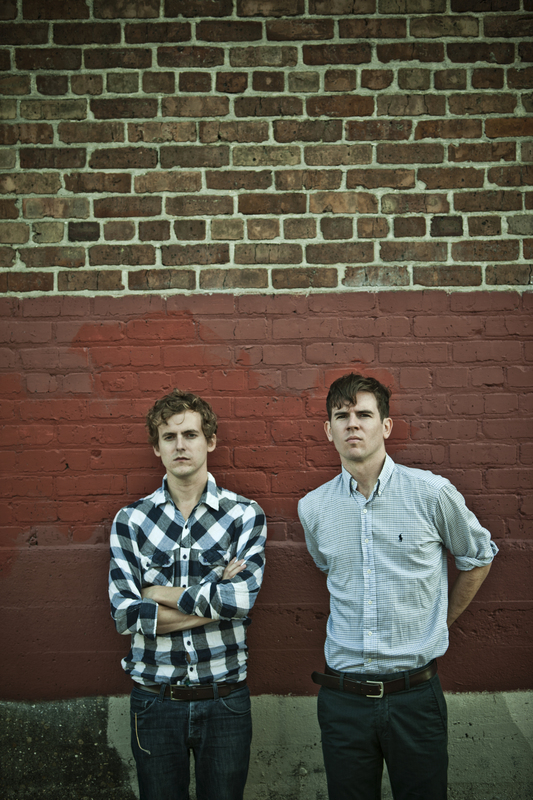 Just Announced Madison Concert + Win Tickets Before You Can Buy: Generationals, 10.10.12 | True Endeavors Presents: music, tours, tickets, mp3 downloads, concert pictures, videos, Madison WI. They are quite the solid group. They are indeed, Chris 🙂 You’re on the list +1.